Ashton Reeves are delighted to offer this 3 bedroom, 2 storey new build modern apartment finished to a high standard throughout This property offers spacious living comprising of a modern separate kitchen, spacious reception room, ground floor shower room, and a 2nd reception/study room. The first floor offers a large landing area, 3 bedrooms and a family shower room. 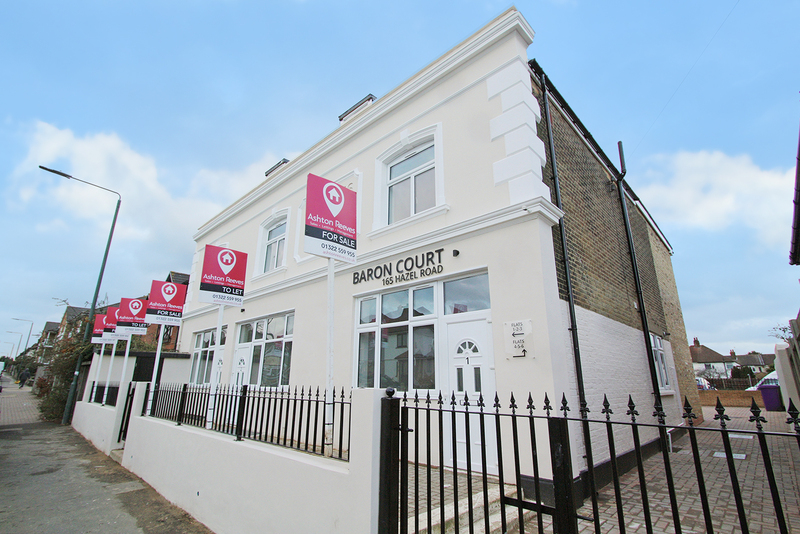 Ideally located for local amenities and nearby schools the property is also within walking distance to Slade Green train stations which provides fast and frequent services to London Bridge. Also Bluewater shopping centre is approximately 15 minute's by car.